Wowen wood. Individual sale price 160 EUR. 2. 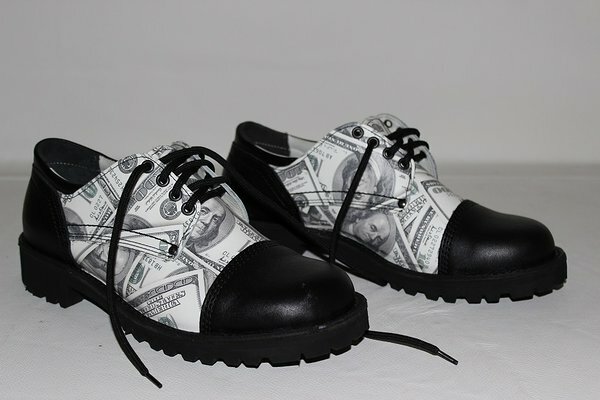 Elegant men shoe from design finished natural grain leather model LR252 Ornaments. Individual sale price 154 EUR. 3. 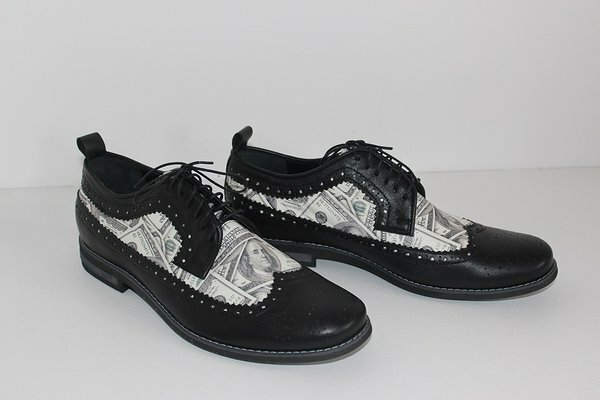 Elegant men shoe from design finished natural grain leather model LR190 Ornaments. Individual sale price 156 EUR. 4. 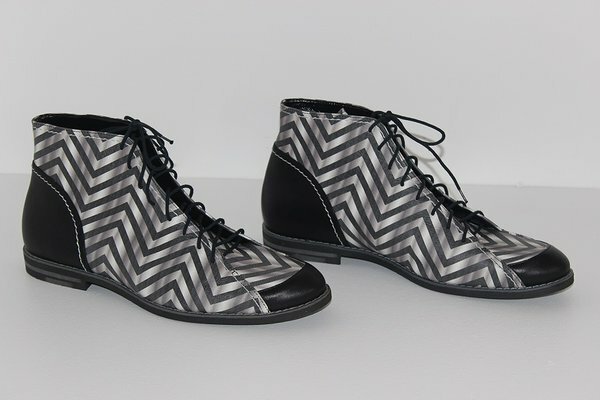 Elegant men shoe from design finished natural full grain leather model LR 206 Zig-zag. Individual sale price 156 EUR. 5. 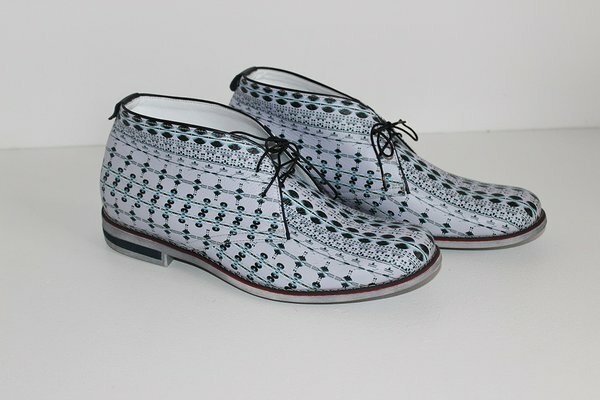 Elegant men shoe from design finished natural full grain leather model LR240 Dollar, Individual sale price 140 EUR. 6. Men shoe from design finished natural full grain leather model 410123 Branco Wowen wood. Individual sale price 115 EUR. Shoe upper: Chrome tanned beige natural full grain nappa leather & Wowen wood design finished natural full grain nappa leather. Individual sale price 125 EUR. 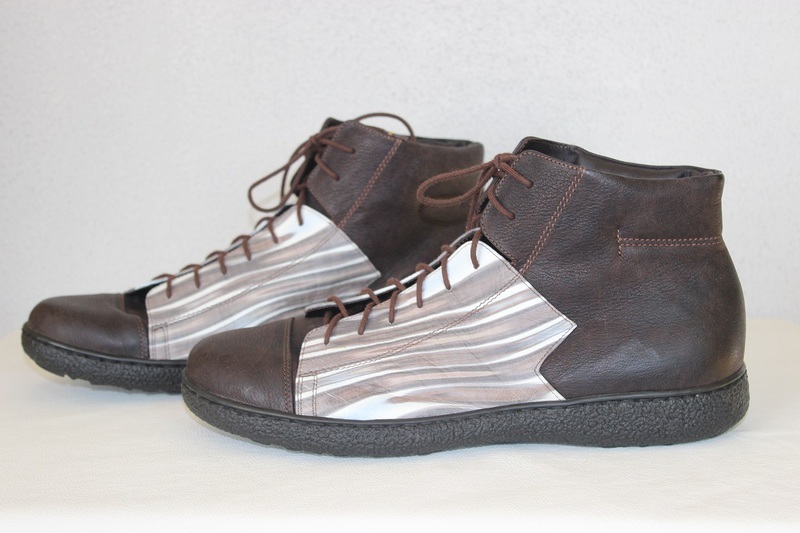 Shoe upper: Chrome tanned Military Digi design finished natural full grain leather. 8. 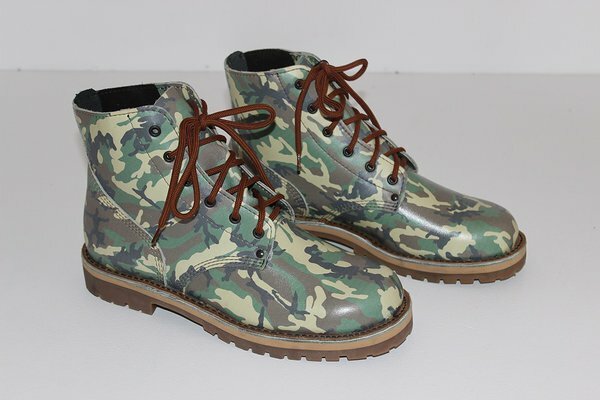 Men half-boots from design finished natural full grain leather model "S519582 Military Digi". Individual sale price 130 EUR. 9. 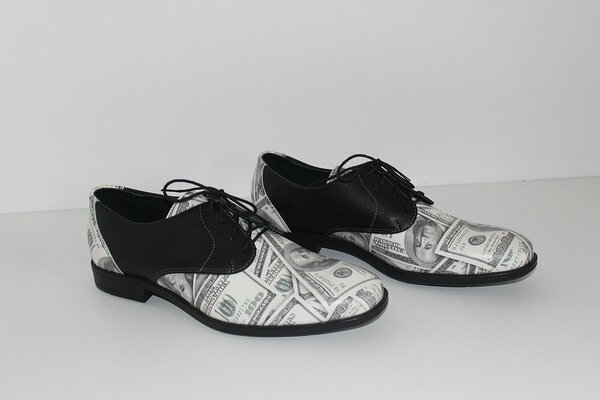 Handmade men shoe from natural & design finished natural full grain leather model "Alpi-K Dollar BNB". Individual sale price 129 EUR. 10. Handmade men half-boots from design finished natural leather model "Alpi-PS Military Woodland green". Individual sale price 149 EUR. Individual sale price 105 EUR. Individual sale price 109 EUR. Shoe upper: Chrome tanned black natural full grain nappa leather & Nordic5 design finished natural full grain nappa leather. 13. Men shoe from design finished natural full grain leather model A4216L Cracking. Individual sale price 100 EUR. Shoe upper: Chrome tanned full grain black nappa leather & Cracking design finished natural full grain nappa leather. 14. Men shoe from design finished natural full grain leather model A4217L Wowen wood. Individual sale price 105 EUR. 16. Men shoe from design finished natural full grain leather model A4216L Cracking white 2. Individual sale price 105 EUR. Shoe upper: Chrome tanned full grain black nappa leather & Cracking white 2 design finished natural full grain nappa leather ( on request design finished PU finished natural leather ). 17. Men shoe from design finished natural full grain leather model A4217L Nordic star. Individual sale price 98 EUR. 18. 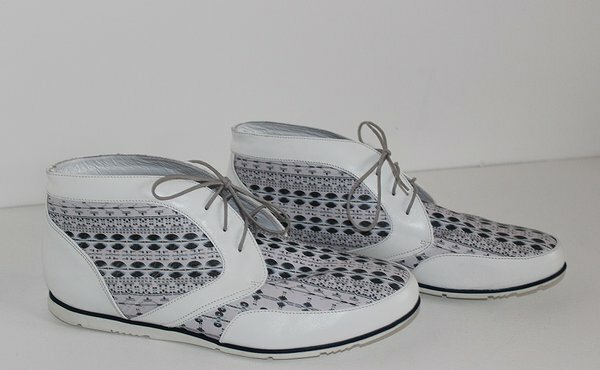 Handmade men shoes from design finished natural full grain leather model "Alpi shoe Nordic 5 F" Individual sale price 130 EUR. 19. Handmade men boots from design finished natural leather model "Alpi 2 Old armor", Individual sale price 180 EUR.